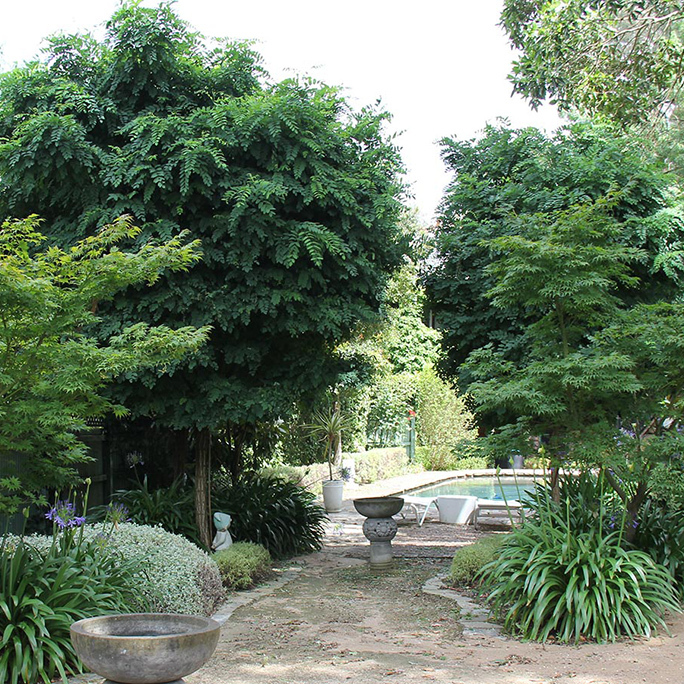 Looking for experienced Landscape Gardners in Melbourne? 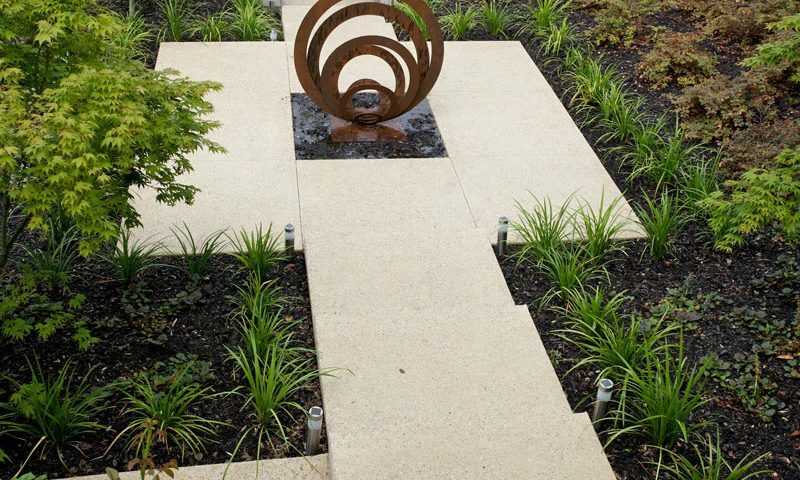 We design, build and maintain residential gardens with personalised and practical approaches to residential gardens. In every project, we aim to understand your garden needs, wants and the capacity of your garden site. 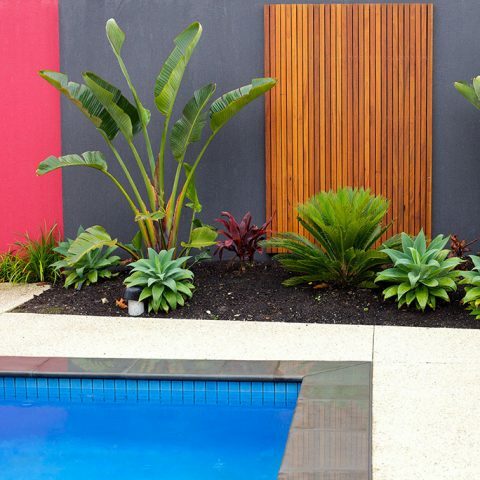 We aim to match our garden design ideas with your garden interests and the life-stage of your family. 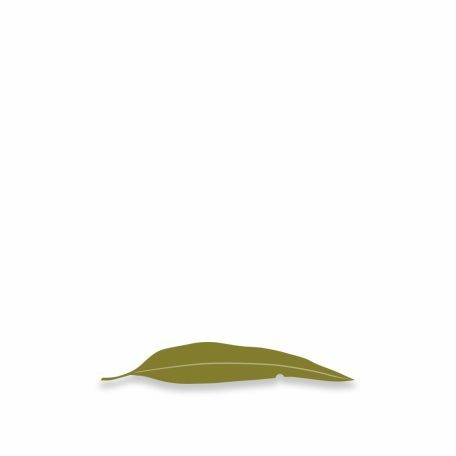 We make sensible, informed suggestions for products, plants and construction ideas that will suit your house’s architecture, and allow you to fully enjoy your home garden. If you are seeking a garden to make you proud, Desired Landscapes will work to understand how to help you achieve this vision. From small courtyards, to family gardens, to acreage sites, we specialise in residential landscape design and construction. We view garden design as a process; the time taken by client and contractor to consider and reach agreement about the functional purposes and desired atmosphere for an outdoor space. We work hard to fully understand our client’s preferences and garden style ideas. We take time to consider how our garden design ideas will match a client’s life-stage and life-interests. We consider the existing environment and architecture in our design suggestions. Our construction experience has provided us with a good knowledge of preferred materials and superior construction techniques. Our business prides itself in the construction of landscapes that can stand the test of time. We understand the value of keeping our customers happy and our construction practices reflect a ‘get it right’ approach. We are able to project manage all aspects of landscape construction, including the installation of Water features, Retaining walls, Garden lighting, Irrigation and Water tank systems, Turf and planting schedules. 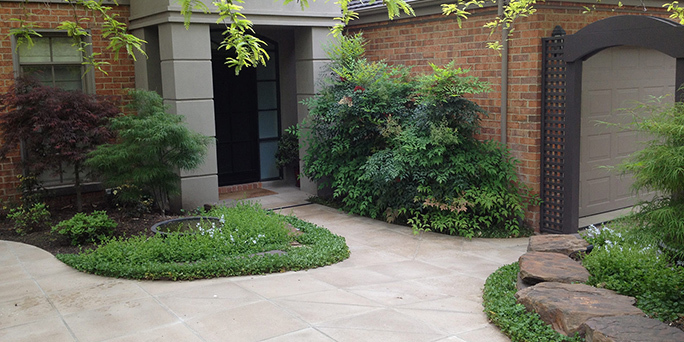 Desired Landscapes provides a regular residential garden maintenance service for gardens in the Balwyn, Kew, Blackburn, Caulfield, Brighton, Ivanhoe areas. 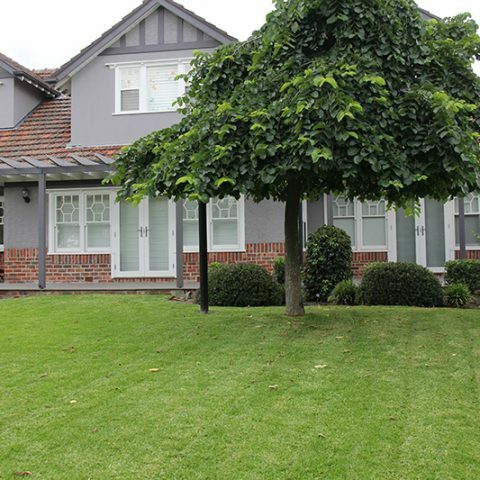 We also maintain several commercial (factory/industrial) garden properties in the Mount Waverley and Tullamarine areas. We are able to add properties into our ongoing maintenance schedule, where this can tie into our existing maintenance runs. We would be pleased to assess your garden for Desired Landscapes maintenance suitability and provide advice about maintenance frequency and service. We pride ourselves on providing a high quality, comprehensive garden care service. We employ qualified gardeners who have committed their careers to the industry. 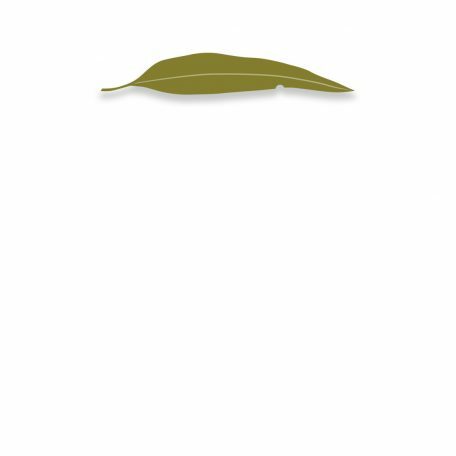 More than just lawn mowing and tidying, we work to keep our gardens in tip-top condition through the identification and treatment garden diseases, regular pruning and other maintenance requirements. 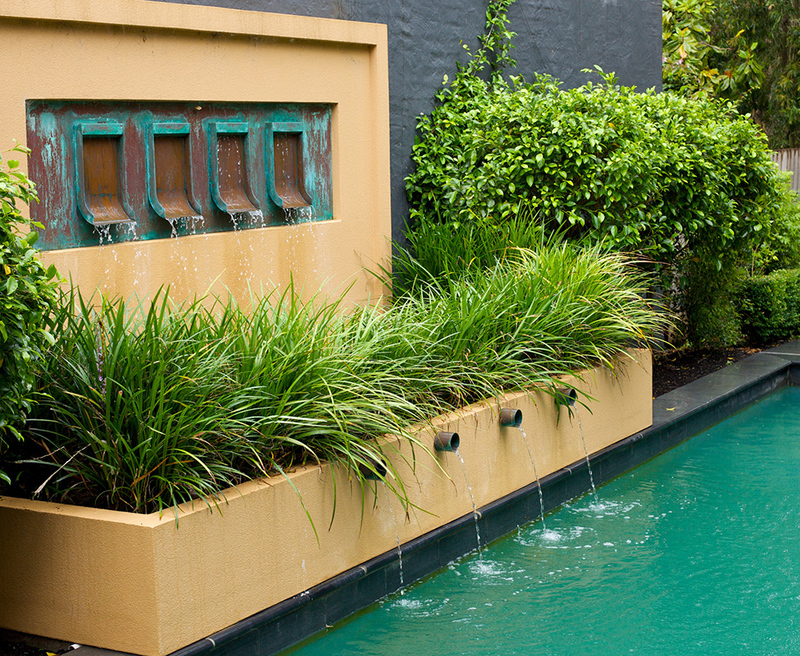 A beautiful, new residence in an established, heritage suburb of Melbourne required a garden to match! Blackburn A family garden, surrounding a heritage house in the leafy suburbs of Melbourne; this garden blends old world charm with modern day features. A contemporary, large and bold residence required a garden to match. 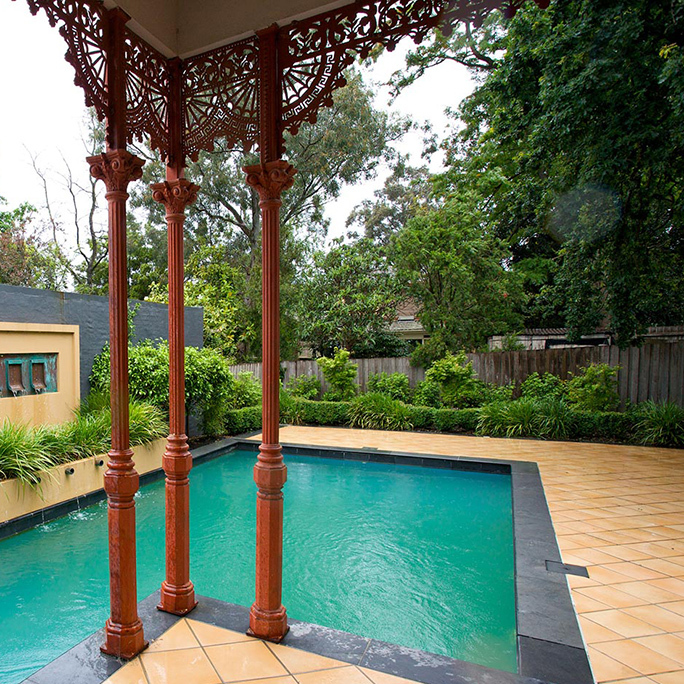 This garden is truly a reflection of the vibrant house and its vibrant owners.